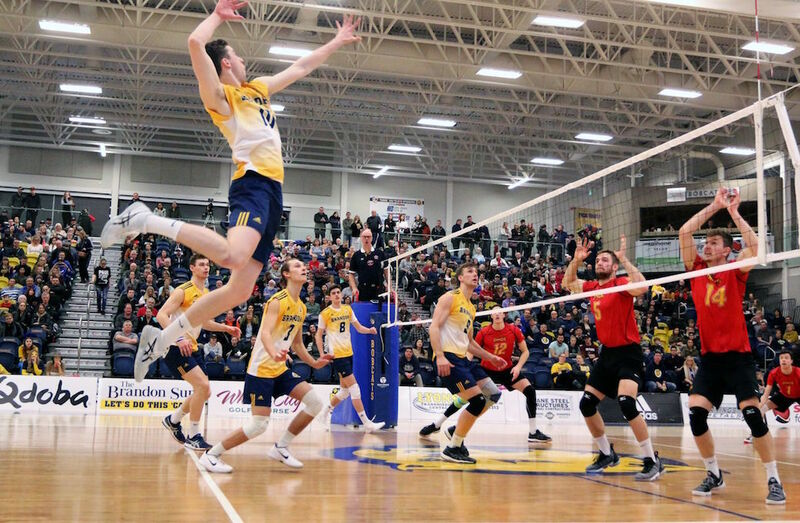 The top-seeded Brandon Bobcats maintained their status as tournament favourites by winning their opening match of the 2019 U SPORTS Men’s Volleyball Championship Presented by Hôtel Universel Québec in three sets (25-17, 25-20, 25-23) against the Montreal Carabins on Friday afternoon. Robin Baghdady led the offence for the Bobcats with 11 kills, a hitting percentage of .400 and five digs. 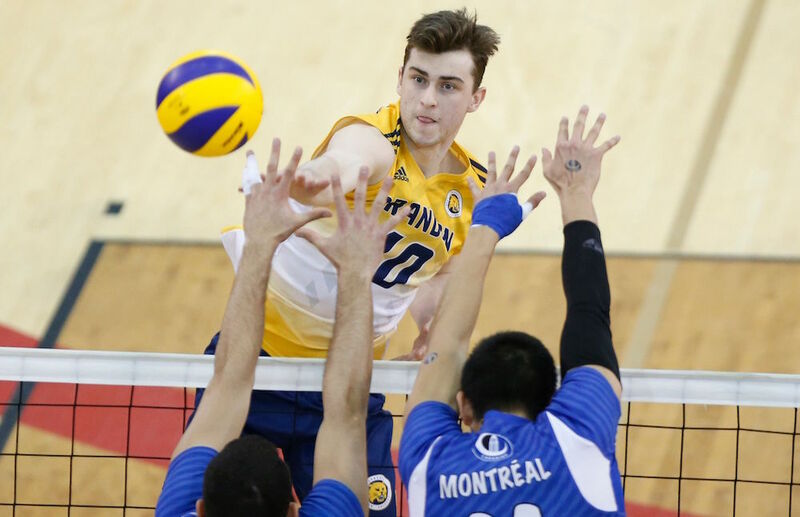 Setter Gabriel Chancy was the Player of the Match for Montreal with 32 of his team's 34 assists. 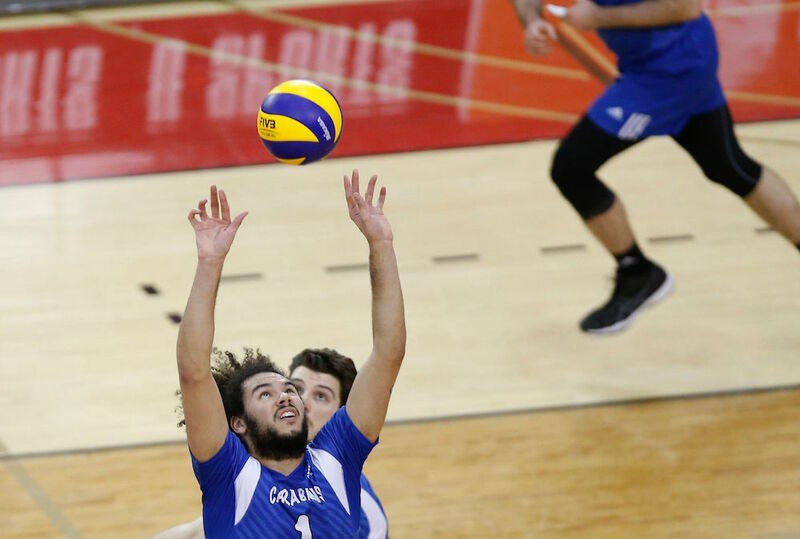 The Carabins fought hard, but Brandon trailed only once at the end of the third set. 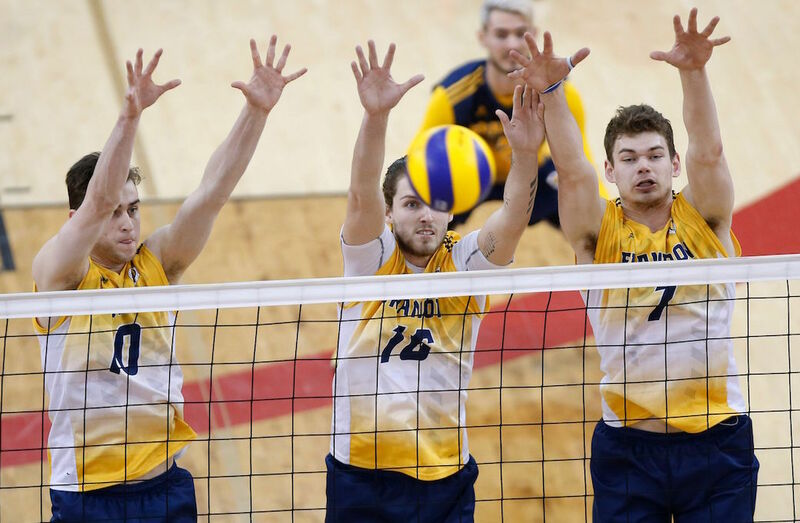 The Canada West champions continue their quest for their first national title in program history. In their last National Championship appearance in 2013, also hosted by Laval at PEPS, the Bobcats won bronze. Looking ahead, they will face the winner of Canada West rivals Alberta and Mount Royal on Saturday at 6 p.m. ET / 3 p.m. PT. The Carabins, will play the loser at 1 p.m. ET / 10 a.m. PT on Saturday, for a spot in the fifth-place match. “It was a see-saw battle at times, but our guys stuck with it and stayed calm when things weren’t going our way and found a way put us over the top,” said Brandon head coach Grant Wilson. “Our goal is to be better every time we step on the floor and if you look at the potential opponents down the road, we’re going to need to be better."